Real Estate Agent Gary Ward | Blatteis Realty Co.
Thirty-year commercial real estate veteran Gary Ward brings an extensive and varied background to Blatteis Realty Co. He has functioned in all aspects of retail real estate development and leasing including project feasibility and acquisition, design and construction oversight in addition to his major strength – project leasing. As a recognized leader within the retail real estate industry, Gary's proven track record, multi-market knowledge and industry contacts are valuable assets to our firm and its clients. Gary has secured entitlements and leased over four million square feet of retail space. His development projects include the Paseo Nuevo Mall in Santa Barbara, Potrero Center and Lakeshore Plaza in San Francisco, Sequoia Station in Redwood City, Olivera Crossing in Concord and the Target-anchored Morgan Hill Retail Center among many others. 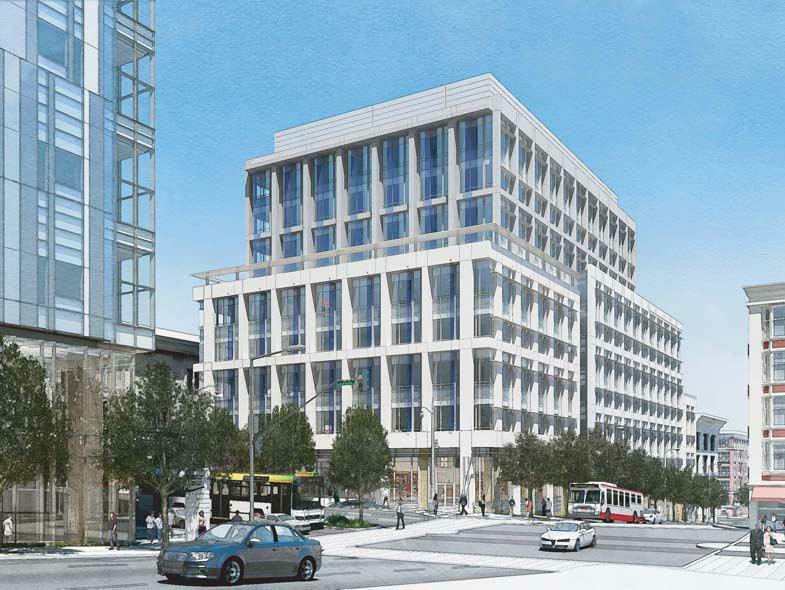 Leased 101 Montgomery Street – Corner of Sutter St. (Financial District): Leased all five ground floor retail spaces created by the relocation of the Charles Schwab Headquarters offices to South of Market St. (SOMA). Tenants: Chase Bank - SF Flagship Branch (8,000 sf), Coffee Bar (700 sf), Icon Dental (1,700 sf), Veo Optics (800 sf) and Juice Shop (outdoor space) Chase replaced the iconic clock on the Montgomery/Sutter corner of the building as part of the negotiated terms of the lease transaction. 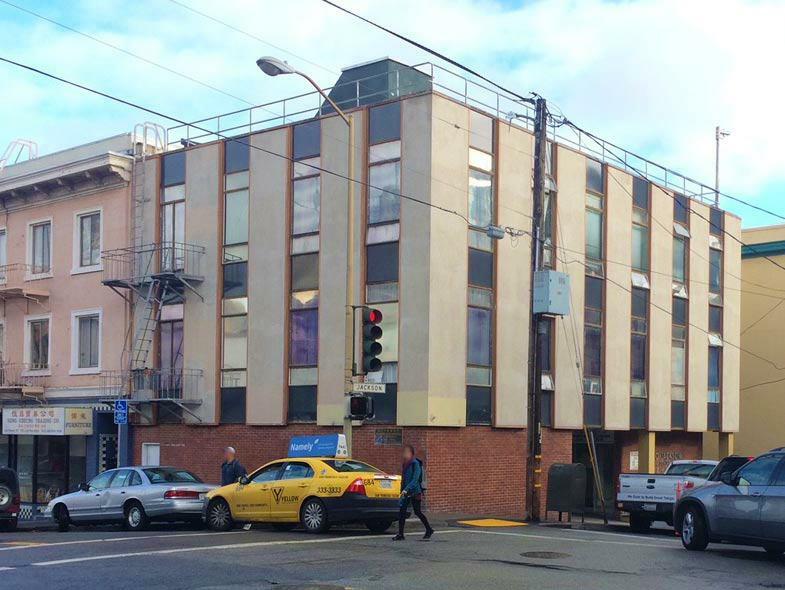 Represented the Property Owner: CALFOX, Inc.
Subleased 311 California Street – Corner of Battery St. (Financial District): Subleased 2,600 sf former Wachovia Bank space on behalf of Wells Fargo Bank to San Francisco Federal Credit Union at the asking rental rate. Represented Wells Fargo Bank (Sublessor) and SFFCU (Sublessee). Sold 50 Post Street – Crocker Galleria (Financial District): Sold leasehold interest and fixtures and equipment in 2,300 sf Medical Office space on behalf of Sereno Sleep Center to Snoring and Sleep Solutions based in New York City. Achieved full asking price. Represented the Seller. 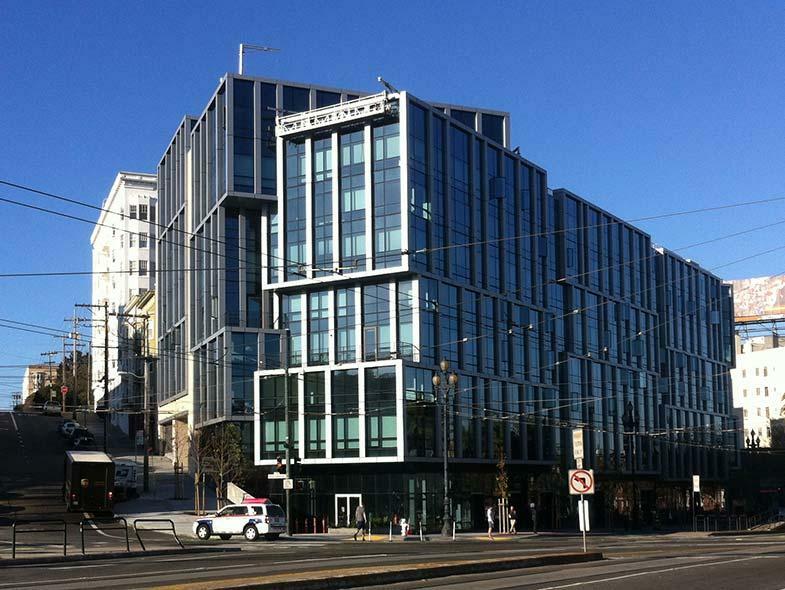 Leased 110 Sutter Street – Corner of Trinity/Montgomery Sts. 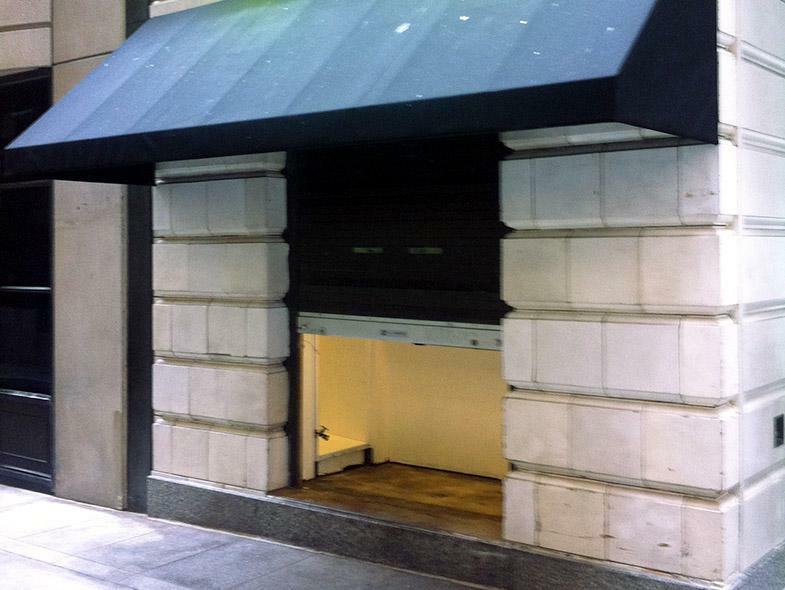 (Financial District): Leased 2,035 sf ground floor retail space to Cable Car Clothiers. Space had been vacant for four years. Represented the Property Owner: New Helvetia, LLC. Leased 322 Kearny Street – Near Bush St. (Financial District): Leased 3,400 sf ground floor restaurant space to Darn Good Food. Represented the Tenant. 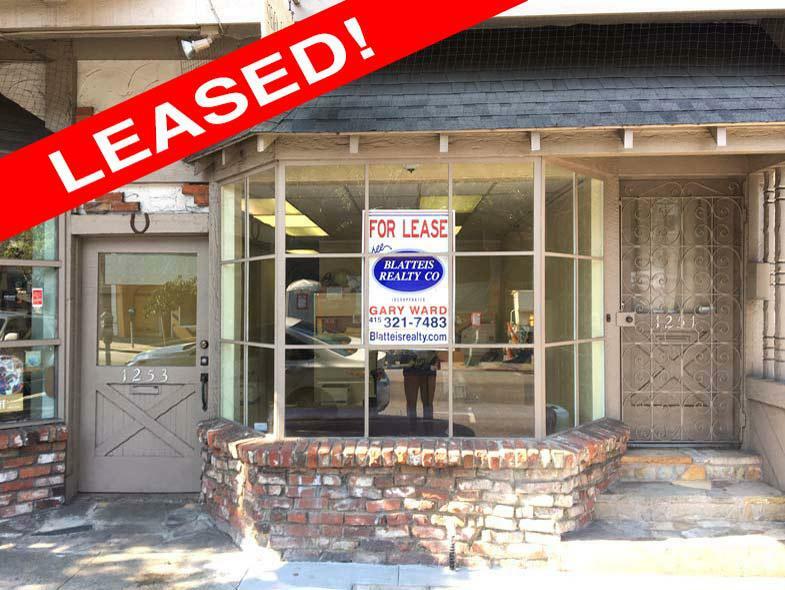 Leased 228 Grant Avenue - Between Post and Sutter Sts. (Union Square): Negotiated long term lease renewal for two level gallery space containing 8,300 sf Represented the Tenant: John Berggruen Gallery. Leased 257 Grant Avenue – Near Sutter St. (Union Square): Negotiated long term lease renewal for two level salon space containing 1,100 sf. Achieved rent reduction. Represented the Tenant: Wicked Salon. Leased 690 Van Ness Avenue – Corner of Turk St. (Civic Center): Leased 5,300 sf ground floor retail space to San Francisco Cooking School; Represented Property Owner: 690 Van Ness, LLC. 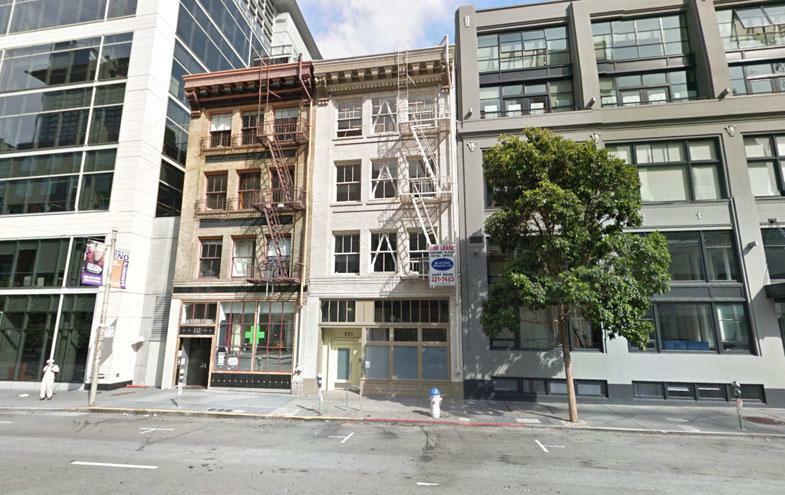 Leased 188 Spear Street – Corner of Howard St. (SOMA): Leased 1,297 sf ground floor restaurant space in Shorenstein Co. owned office tower to HEYDAY Restaurant. Represented the Tenant in securing their first restaurant location. Leased 555 Mission Street – Near Second St. (SOMA) Leased 2,544 sf ground floor restaurant space in Union Investment RE owned office tower to HEYDAY Restaurant. Represented the Tenant in securing their second restaurant location. This space is also adjacent to the new Transbay Terminal currently under construction. 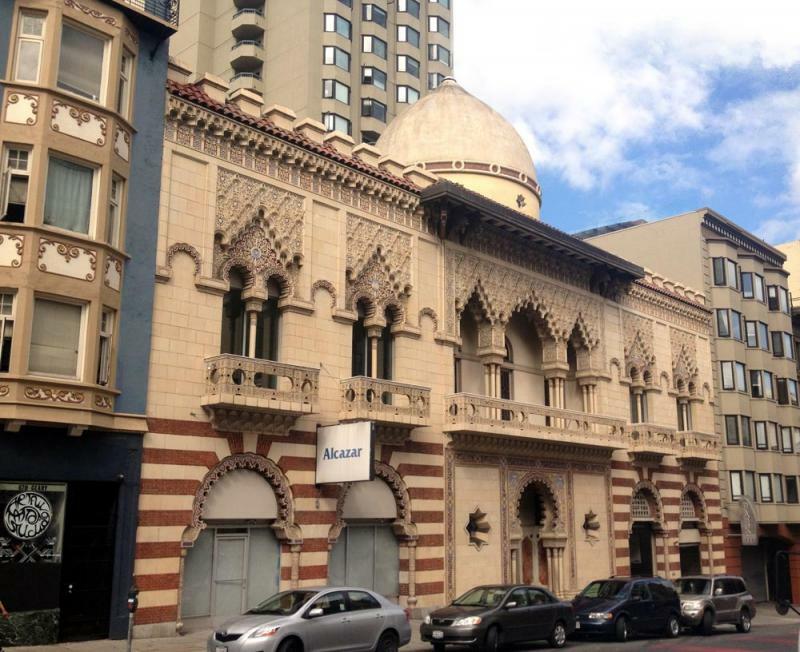 Leased 2 New Montgomery Street – Near Market St. (SOMA) Leased 3,391 sf ground floor space plus 2,396 sf lower level space in the Palace Hotel to Flatiron Wine and Spirits of New York City. The hotel property is owned by Kyo-ya Hotels & Resorts, LP. Represented the Tenant. 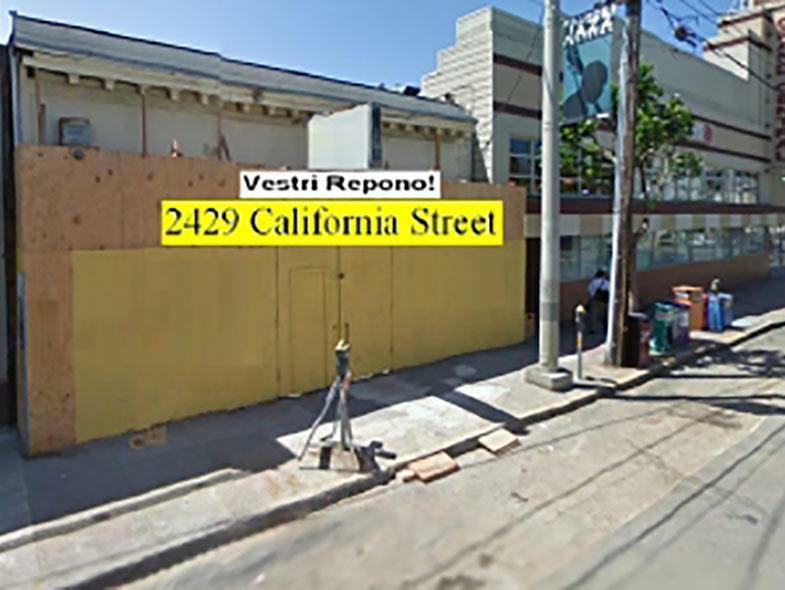 Leased 2429 California Street – Near Fillmore St. (Upper Fillmore): Leased 4,700 sf ground floor retail space to Chase Bank for branch office. Represented the Property Owner: Duong Family. 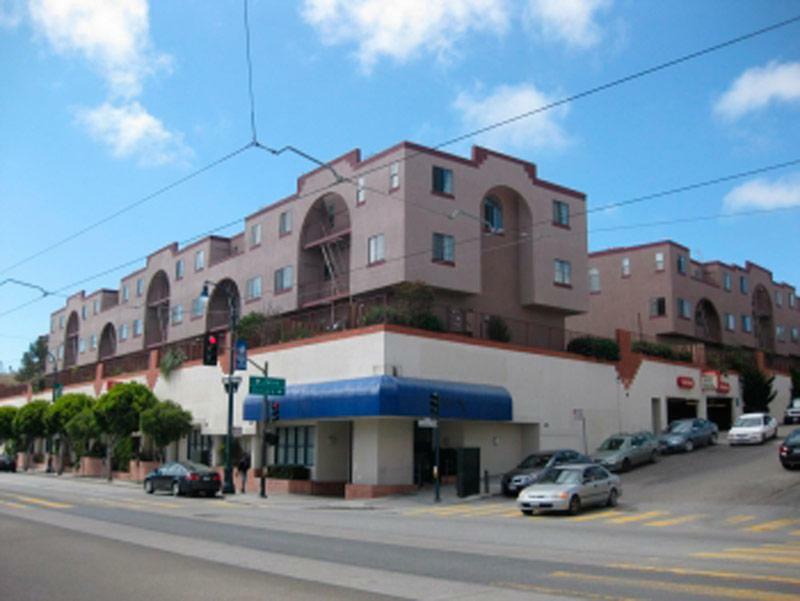 Leased 2410 California Street – Near Fillmore St. (Upper Fillmore): Leased 3,000 sf ground floor retail space to One Medical Group for Medical Office use at asking rental rate. Represented the Property Owner: Kiniris Family. Co-Listed with Jeremy Blatteis. Leased 401 Divisadero Street – Corner of Oak St. (NOPA): Leased 3,900 sf ground floor retail space to Chase Bank for branch office. Represented the Property Owner: John Brennan Company and the Tenant. 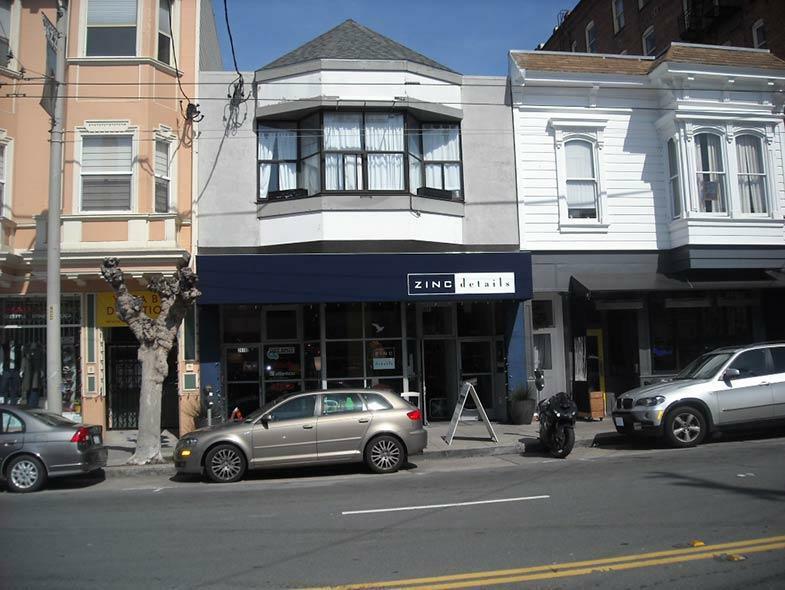 Leased 627 Vallejo Street – Corner of Columbus Ave. (North Beach): Leased 6,000 sf ground floor retail/restaurant space plus mezzanine to Mama’s Restaurant. Represented the Property Owner and the Tenant. Co-Listed with Jeremy Blatteis. Leased 2770 Taylor Street – Corner of Jefferson St. (Fisherman’s Wharf): Leased 12,700 sf third level restaurant space to Applebee’s. Represented the Property Owner: The Sabella Family. Co-Listed with David Blatteis. Leased 155 Jefferson Street - Near Taylor St. (Fisherman’s Wharf): Leased 1,500 sf ground floor retail space to Sinfulicious Body Care. Represented the Property Owner and the Tenant. Leased 2118 Union Street – Near Fillmore St. (Cow Hollow): Leased 1,500 sf ground floor retail space to a cosmetics and hair salon. Represented the Tenant: Neja Cosmetics and Salon. 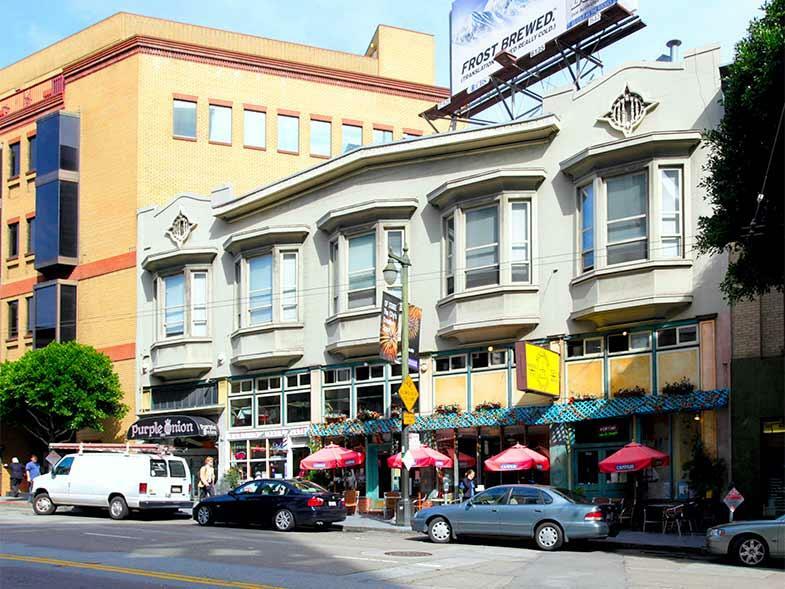 Leased 904 & 908 Valencia Street – Near 20th St. (Mission): Leased 1,281 sf combined adjacent spaces to restaurant/chocolate shop at asking rental rate. Represented the Property Owner: Pacific Coast Capital Partners (PCCP). 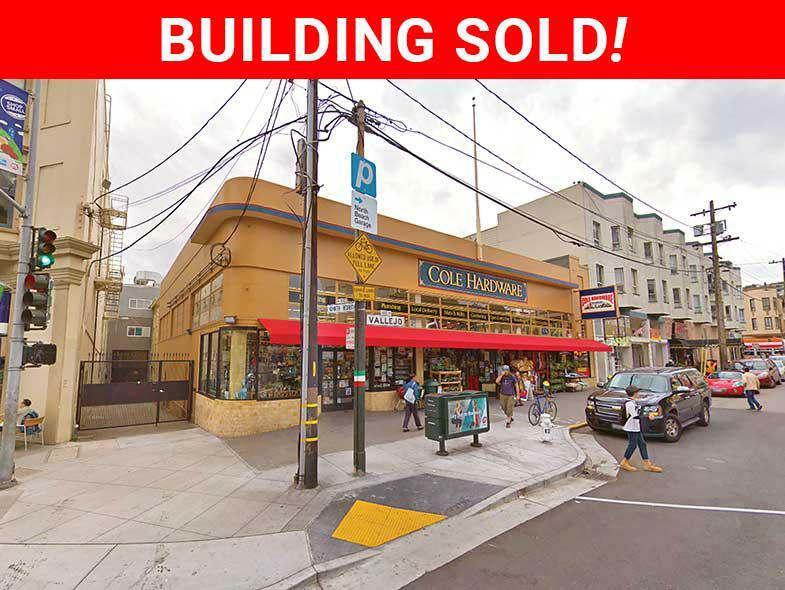 Leased 1200 Valencia Street – Corner of 23rd St. (Mission): Negotiated long term lease renewal for convenience/liquor store. Represented the Property Owner: Pacific Coast Capital Partners (PCCP). Leased 1922 Mission Street – Near 15th St. (Mission): Leased 2,000 sf ground floor retail space in a residential building to a Business Services store. 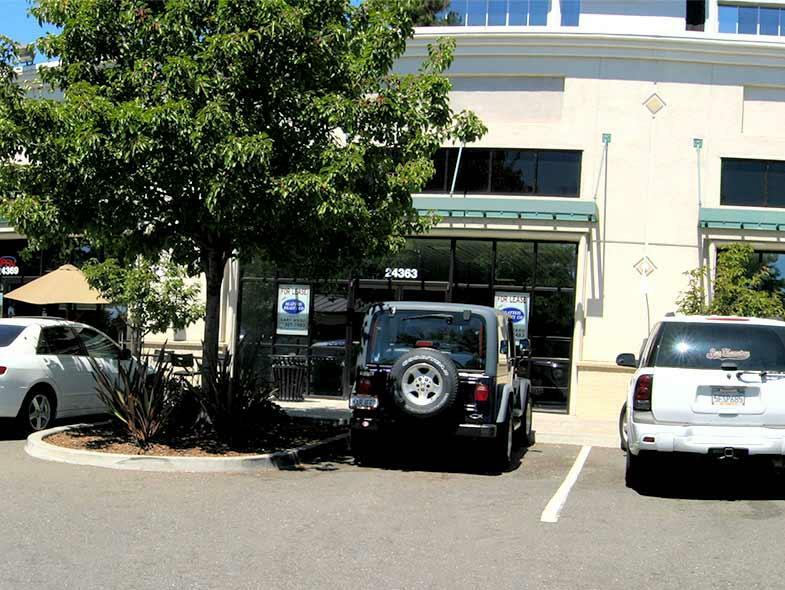 Represented the Property Owner: AGI Capital and the Tenant. Leased 4800 Mission Street – Adjacent Onondaga Ave. (Outer Mission) Leased 1,800 sf ground floor retail space to San Francisco Federal Credit Union for a branch location. Represented the Tenant. 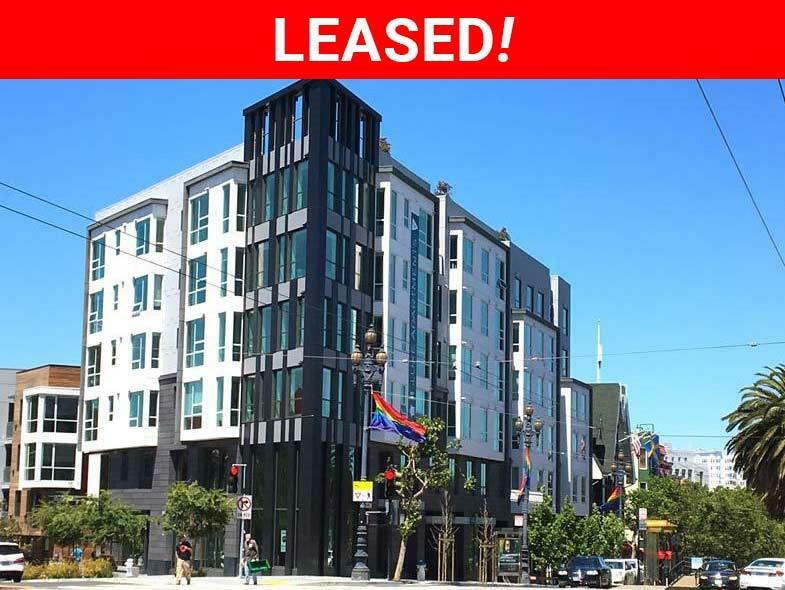 Leased 1019 Market Street – Between 6th and 7th Sts. 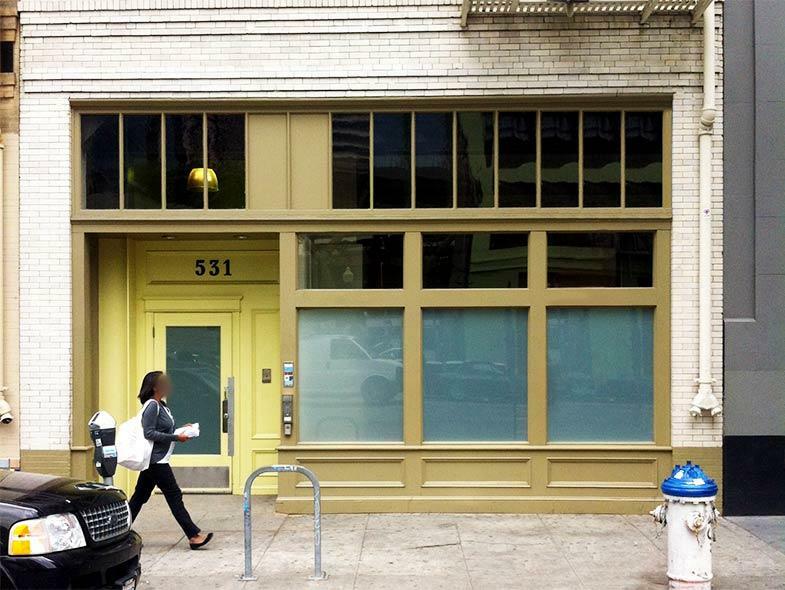 (Mid-Market) Leased 2,590 ground floor restaurant space in the Zendesk office building to David Rio Coffee & Tea, Inc. for the establishment of the Chai Bar by David Rio. Represented the Tenant. Leased 728-732 LaPlaya Street – Near Balboa St. (Outer Richmond- Ocean Beach): Leased 1,392 sf ground floor retail space to Fit Club Gym. Represented the Property Owner and the Tenant. Co-Listed with David Blatteis. 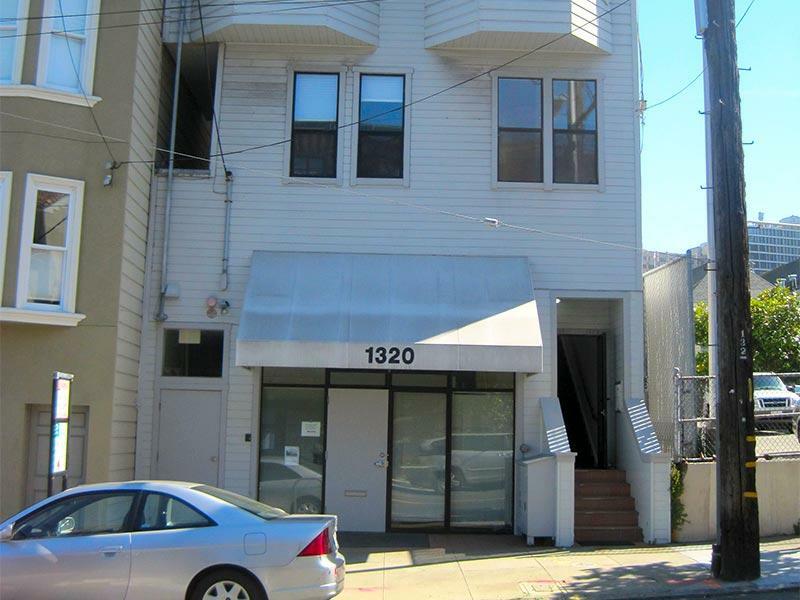 Leased 1320 Seventh Avenue – Near Irving St. (Inner Sunset): Leased 3,600 sf ground floor retail space to Gratitude Center, Inc. Represented the Property Owner and the Tenant. 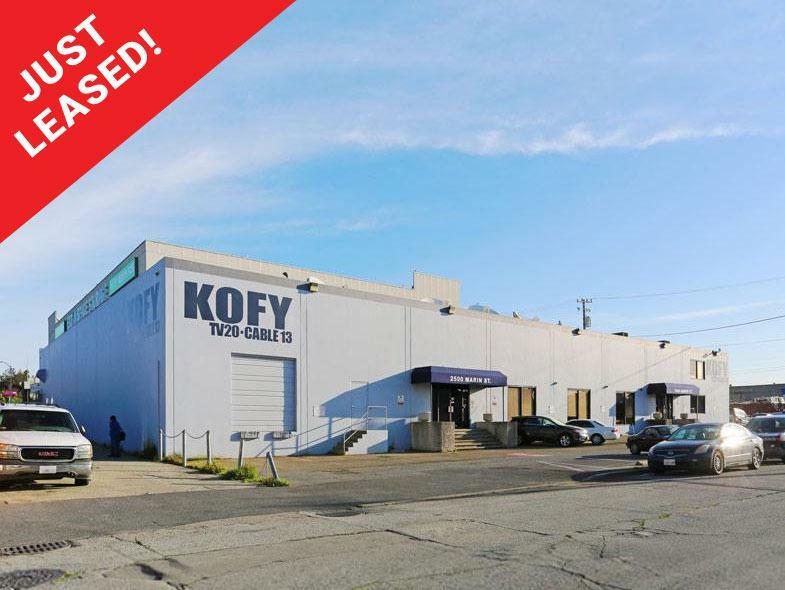 Subleased 2 West Portal Avenue – Corner of Ulloa St. (West Portal): Subleased 5,700 sf ground floor plus 2,300 sf mezzanine to Peek-a-Boo Factory, Inc. Represented the Sublessor (Walgreens) and the Subtenant. Lease 1830 Ocean Avenue – Corner of Dorado Terrace (Ingleside): Leased 17,334 sf ground floor retail space to Target Corporation. Represented Walgreens and the Property Owner: 1830 – 1850 Ocean Avenue LLC. Co-Listed with David Blatteis. Leased 1920A Ocean Avenue – Near Ashton Ave. (Ingleside): Leased 4,000 sf ground floor retail space to Zozi’s Loft Urban Interiors. Represented the Property Owner and the Tenant. Leased 1811 El Camino Real – Near Trousdale Dr. (Burlingame): Leased 1,500 sf shopping center space to San Francisco Federal Credit Union. Represented the Tenant. Purchased 1819-1821 Solano Avenue – Near Colusa Ave. (Berkeley) Purchased a 2,500 sf, single story, two tenant retail property. Represented the Buyer: The Duong Family. 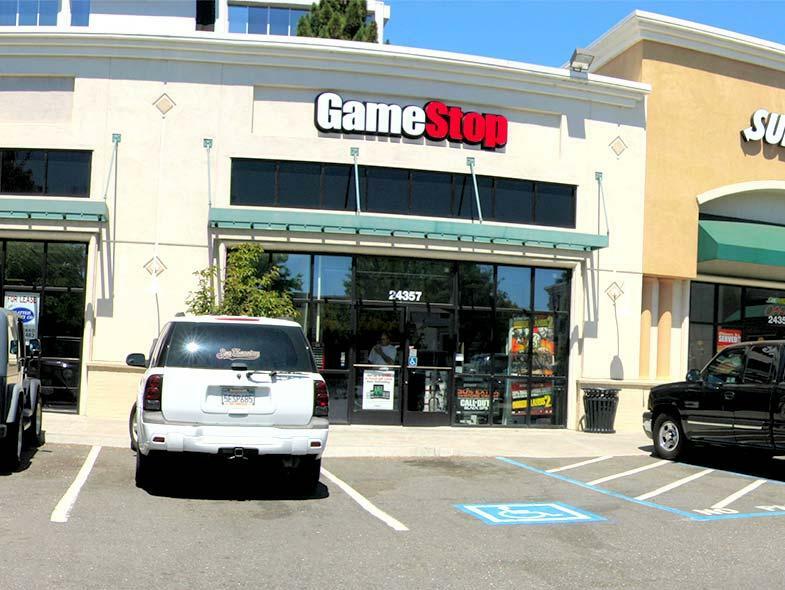 Leased 24357 Southland Drive – Southland Landing Shopping Center (Hayward): Leased 1,600 sf retail space to H&R Block Enterprises, LLC Represented the Property Owner. 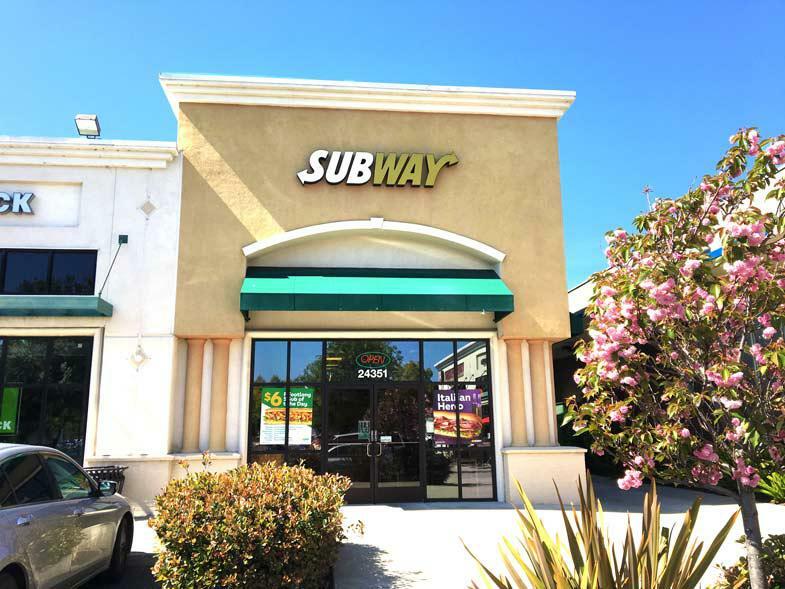 Leased 24363 & 24369 Southland Drive – Southland Landing S/C (Hayward) Leased 2,600 sf retail space at 26369 Southland Drive to Los Pericos Restaurant to expand their existing 2,100 sf restaurant at 24363 Southland Drive to 4,700 sf. Represented the Property Owner and the Tenant. 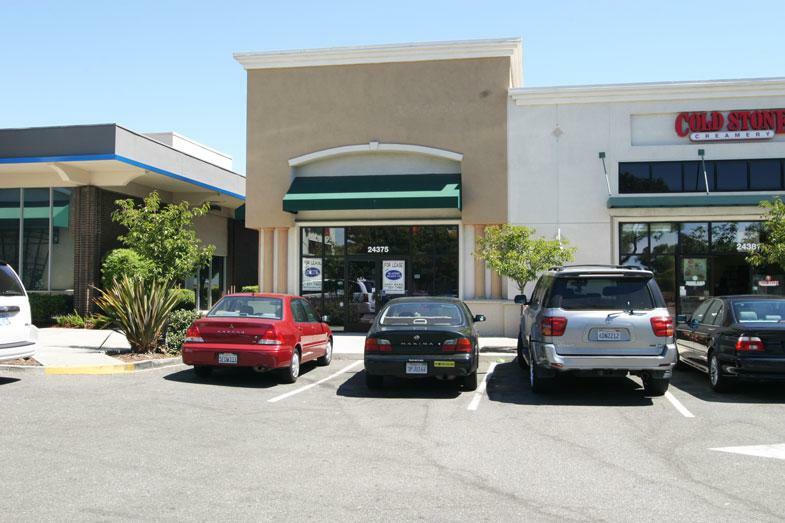 Leased 24375 Southland Drive – Southland Landing S/C (Hayward) Leased 2,400 sf restaurant space to Crabaholic, Inc. Represented the Property Owner and the Tenant. Leased San Tan Village Mall (Macerich) – Gilbert, Arizona Leased 2,078 sf retail space to Frost – A Gelato Shoppe. Represented the Tenant. Leased Biltmore Fashion Park (Macerich) – Phoenix, Arizona Leased 1,261 sf retail space to Frost – A Gelato Shoppe Represented the Tenant. 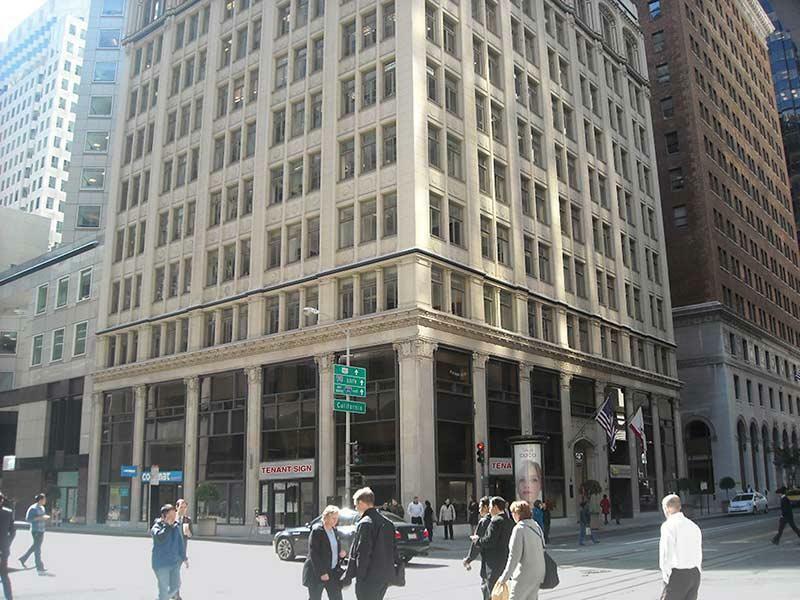 Leased 1049 Market Street (between 6th and 7th Sts. - Mid Market); San Francisco, California Leased 2,700 sf sixth floor office space to David Rio Coffee & Tea, Inc. for their corporate offices. 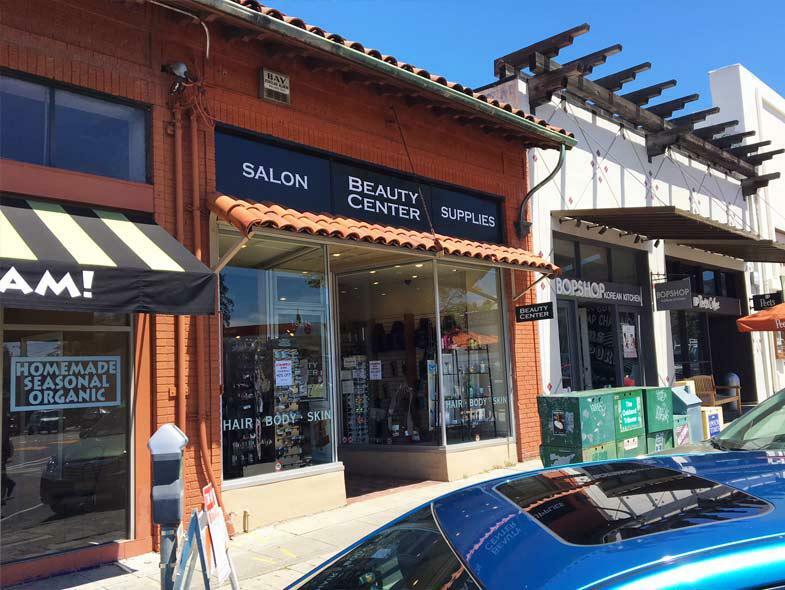 Solano Avenue's Finest Retail for Lease! Ground floor space that was formerly occupied by UCSF for medical services. Industrial Flex Office Building Available! 4 prime ground floor retail spaces in a new 115-unit, 9-story residential condo building (View Floorplan). Corner Flower Stand on Sutter Street side of property. Heavy Financial District foot traffic. Highly visible corner adjacent to 24 Hour Fitness. Includes 28 parking spaces. Few blocks from City College. 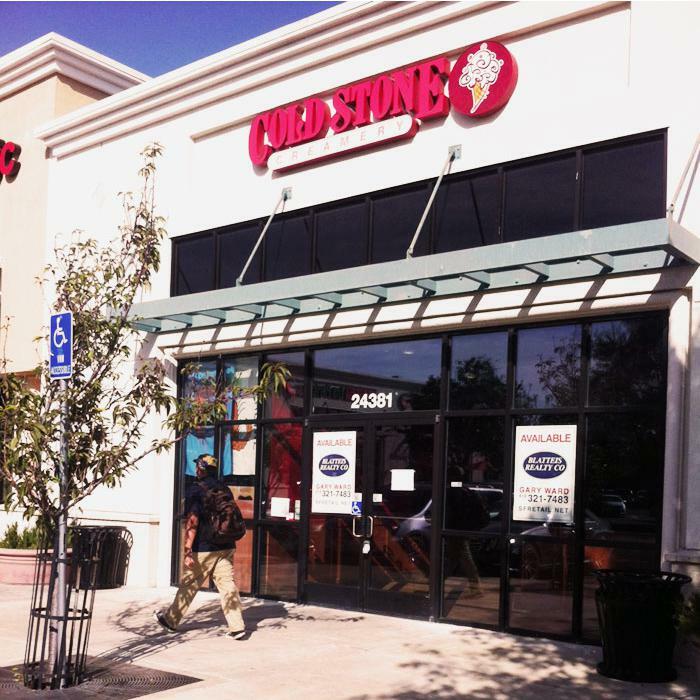 Outstanding opportunity to lease prime retail space in an optimal Hayward location in the Southland Landing Shopping Center.